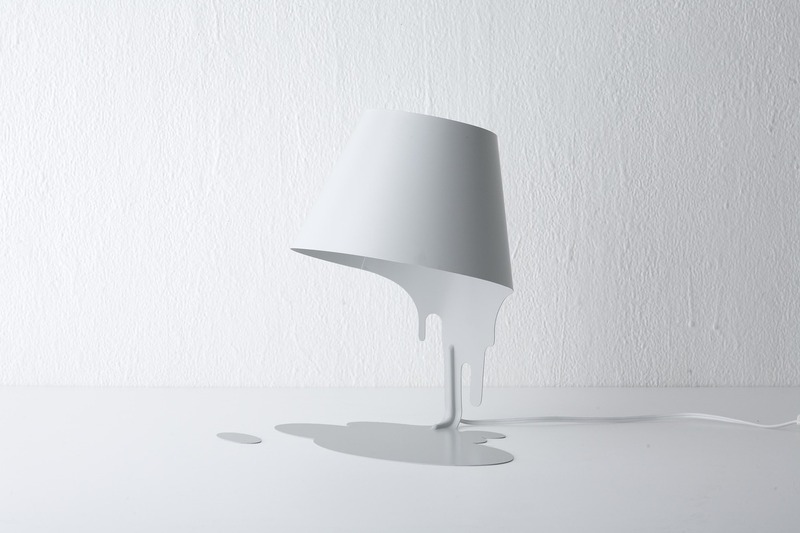 Mimicking a bucket full of paint that has been knocked over, this lamp creates the illusion of liquid suspended in motion. 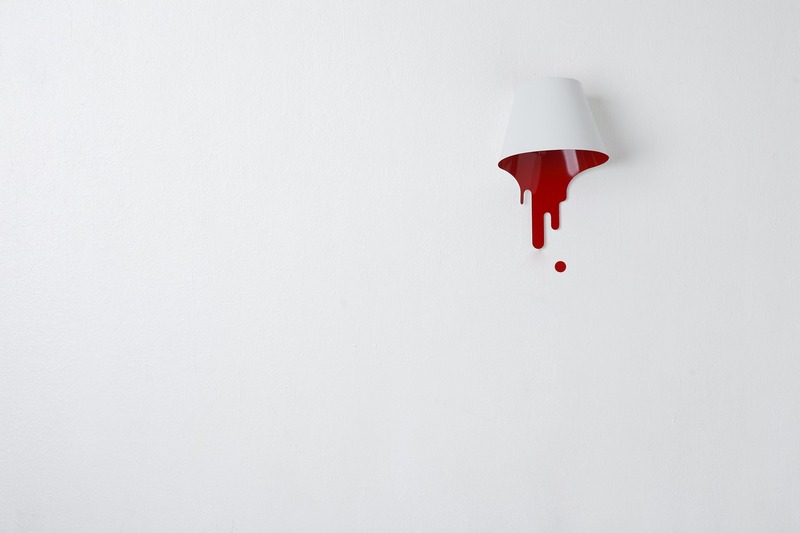 Even the lampshade appears to be floating in the air! 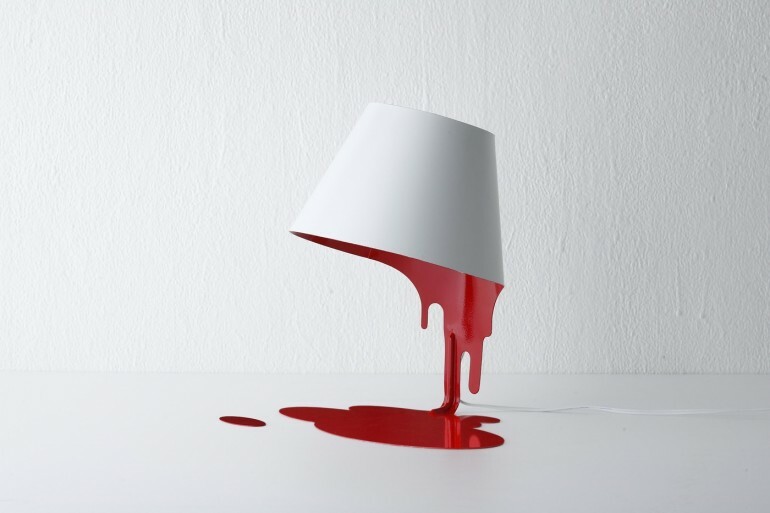 Created by Kouichi Okamoto, we guarantee the Liquid Lamp will be a great conversation starter.